Donate and exchange used equipment! 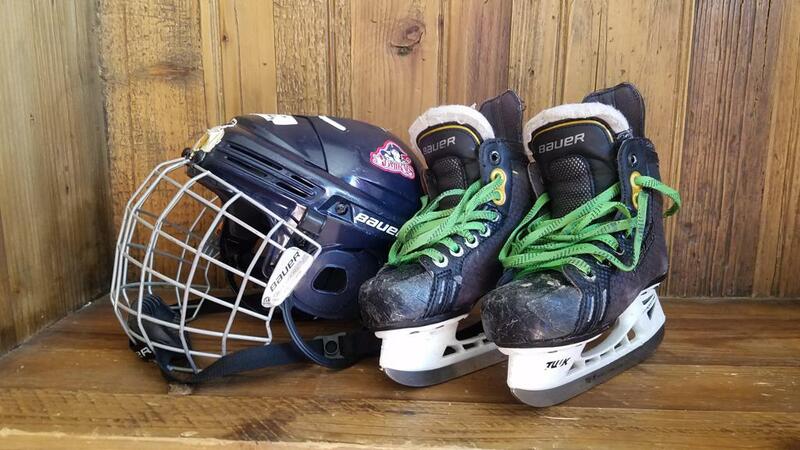 We are collecting used equipment for our gear exchange program. In addition to accepting your donations, we are also offering an exchange of equipment for all our Admirals players! Equipment is stored at Carol Stream and can be accessed by contacting Abbie McDonald (see below).